Pioneer in waste recovery & pyrolysis equipment industry! With the wide application of rubber particles, more and more people want to engage in recycling waste tyres into useful resources. 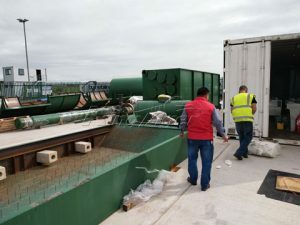 Waste tyre recycling plant cost is the primary consideration when you buying the equipment. 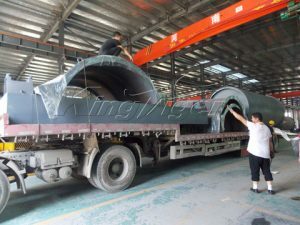 Kingtiger Group is the best supplier for waste tyre recycling machine. We have reasonable price, high quality, advanced technology, excellent service. Kingtiger can supply the best solution for recycling tires. 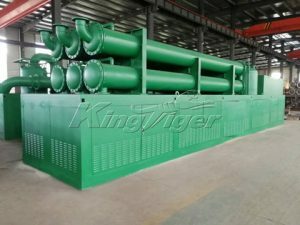 Kingtiger waste tyre recycling machine can be also called tyre pyrolysis plant, or tires to oil machine. 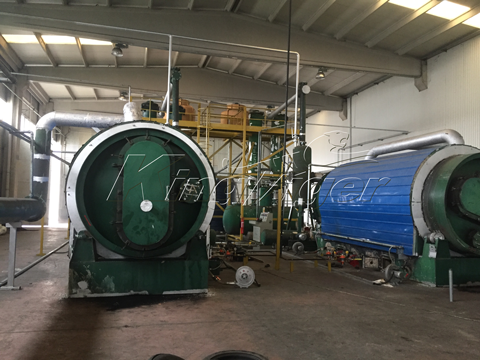 The machine adopts advanced pyrolysis technology, which can heat waste tyres by high temperature. After processed in the reactor, the waste tires will be converted into fuel oil, carbon black and steel wire. 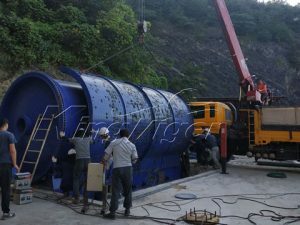 The machine can can be used for dealing all kinds of waste tires, as well as rubber products and plastic waste. We can supply three systems for your choice. 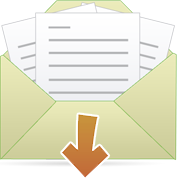 We can promise that you will get the best waste tyre recycling plant with the lowest cost. 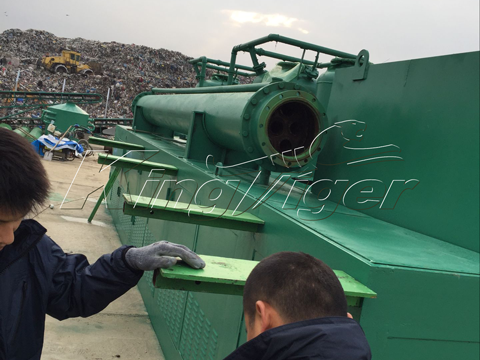 Kingtiger waste tyre recycling cost is quite reasonable and the tire recycling machine price is quite fair. If you want detailed price list, please contact us right now or follow us on facebook! Good News! 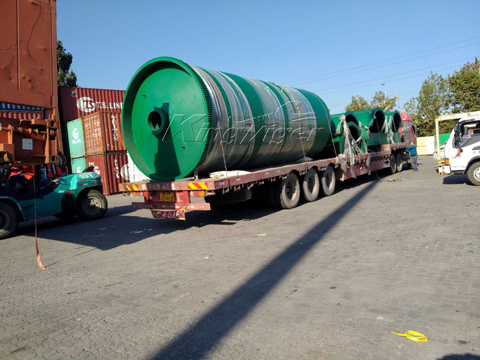 Kingtiger Waste Tyre Pyrolysis Plants was Shipped to the Philippines! Good News! 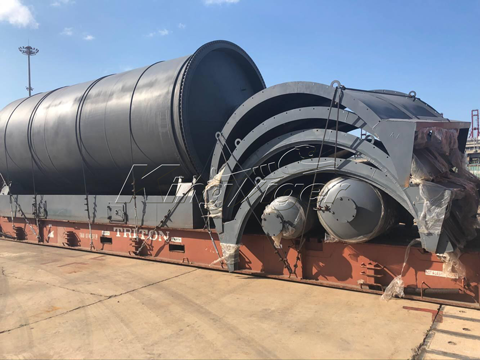 Kingtiger BLJ-10 Waste Pyrolysis Plant Shipped to South Africa! Address: 2-Building 2-6, No. 11, Xinsong RD, Shihudang Town, Songjiang District, Shanghai, China. Welcome! Lebanese Customers Came to Visit Kingtiger Factory! 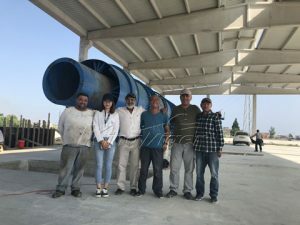 Copyright 2019 © Kingtiger (Shanghai) Environmental Technology Co., Ltd.